Less than two hours removed from what promises to be a fascinating interview with New York mayoral candidate Anthony Weiner, this evening at 9 journalist Ben Smith will join Piers Morgan with his live conclusions and perspective. 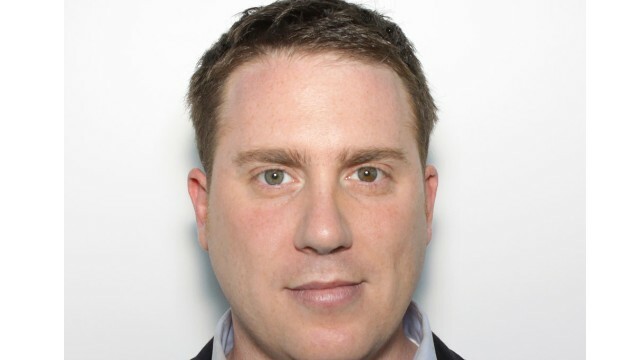 Editor-in-Chief of "BuzzFeed," Smith will host Weiner for the initial New York installment of "BuzzFeed Brews," a widely successful interview series that – until this evening – had been conducted entirely in Washington, D.C.
Having recently partnered with the social media and viral video website, CNN will offer periodic glimpses of the interview as it's happening live from 6:30 to 7:15 p.m. Then, after wrapping his interview with Weiner, Smith will depart The Ainsworth on Manhattan's west side, and hustle over to the "Piers Morgan Live" studio for a recap with Morgan. On the heels of his most-recent sexting scandal, Weiner has stolen newspaper headlines, in the process, likely giving up any realistic hope of becoming New York City's mayor, as the latest polls show the polarizing politician having dropped down into a distant fourth place. Tonight's appearance on "Piers Morgan Live" marks a return to the program for the Yale University graduate, as past visits have seen Smith offer his insights on everything from a 1991 video of Barack Obama while at Harvard, to Mitt Romney's criticism of the president following the attacks in Libya. To watch a livestream of Smith's interview with Weiner visit buzzfeed.com, and watch CNN for regular live looks at the conversation. Then at 9, join "Piers Morgan Live" as Smith offers his candid reactions and commentary following the 45 minute "BuzzFeed Brew." Why won't this pervert go away? How can his wife sit there while this is going on? This is such an odd story.